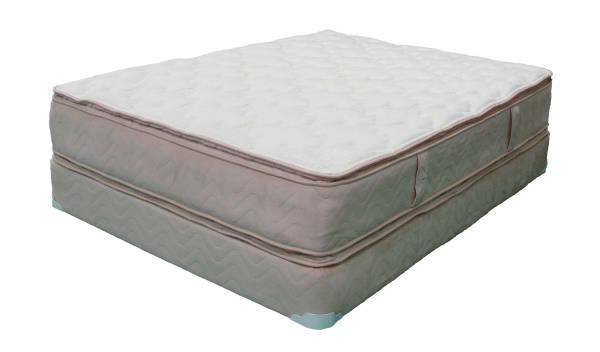 Like our Elegant mattress the Tranquility mattress has been made since 1981. It is your classic tailored two-sided pillow top mattress that gives one a very comfortable plush feel. Being two-sided it allows the mattress to be flipped essentially doubling the life of the mattress. It’s a lot of mattress for the price.